Earlier this year, Everspace was announced for Switch. The new Indie Highlights presentation provides an update on the game. 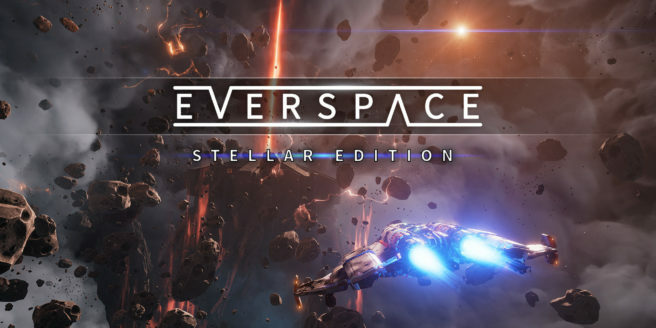 Everspace: Stellar Edition will be sold physically with an art book and complete soundtrack with over 60 titles. It’ll be playable for the first time at Nintendo’s Gamescom booth tomorrow.